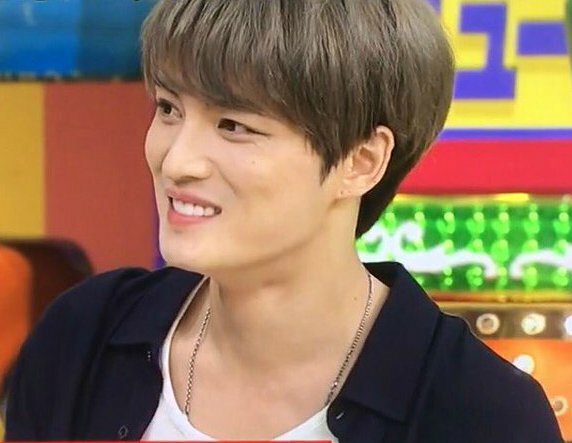 “I met an Idol & I didn’t know” … you’re so lucky, thanks for sharing. 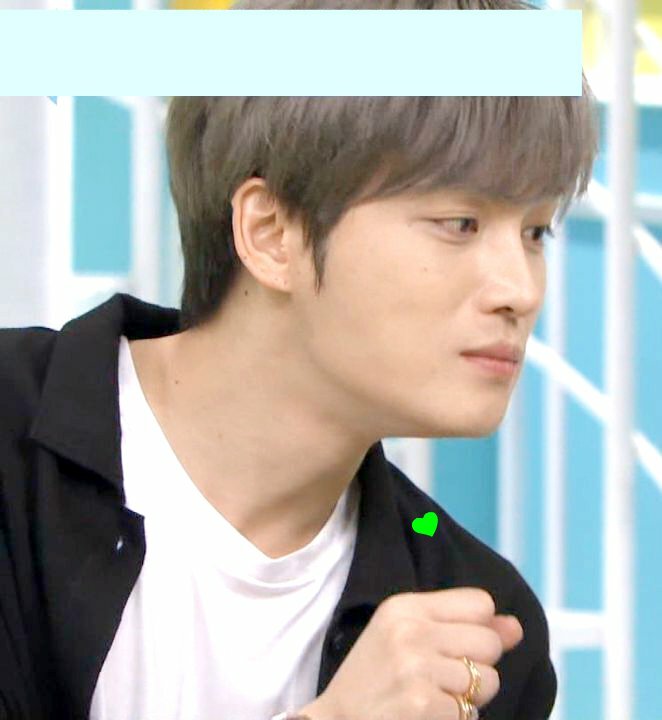 Hope VLive would make PP2 videos available to International Fans the soonest. 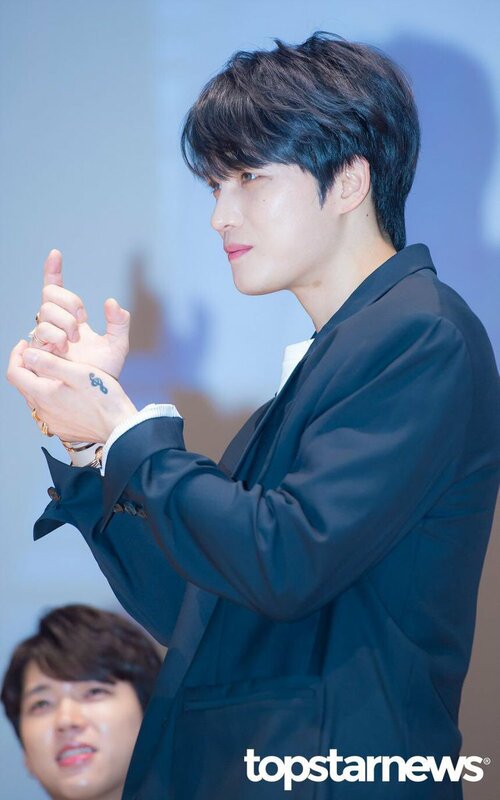 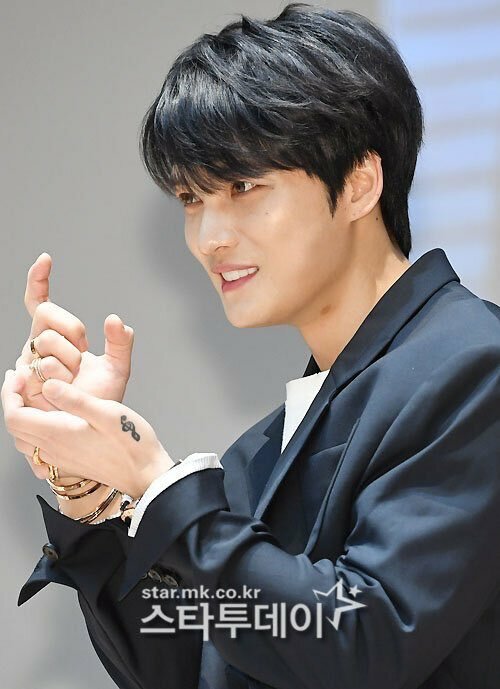 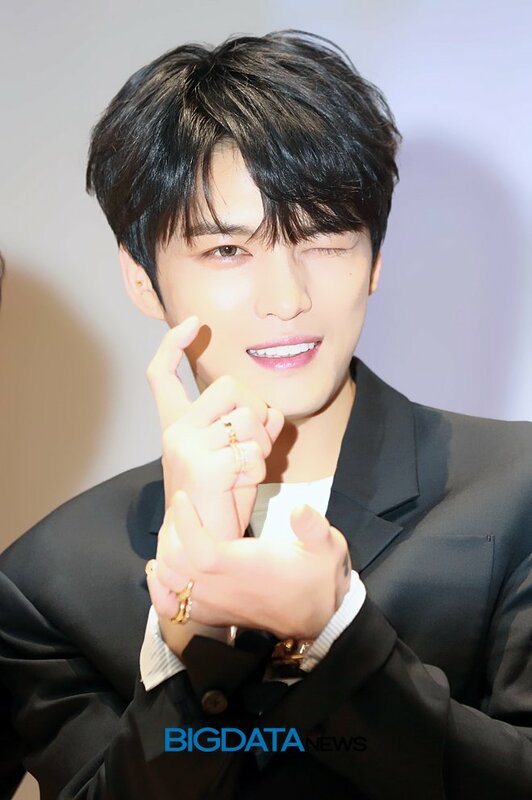 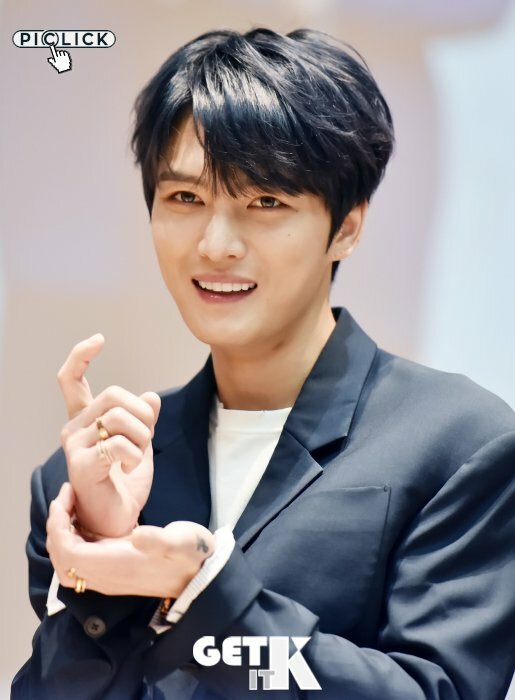 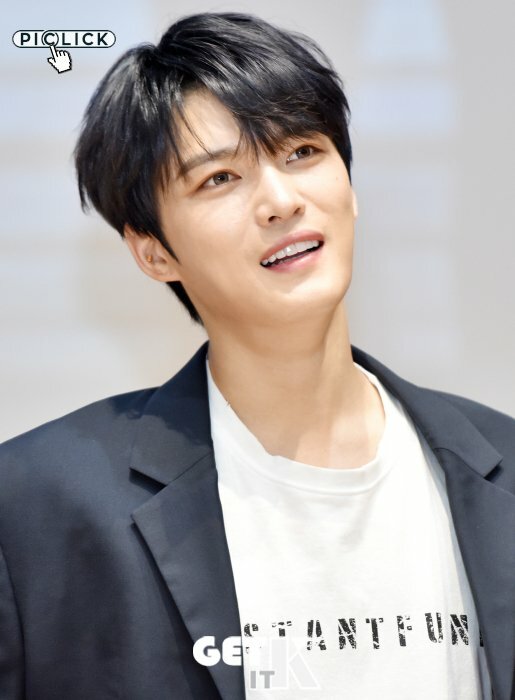 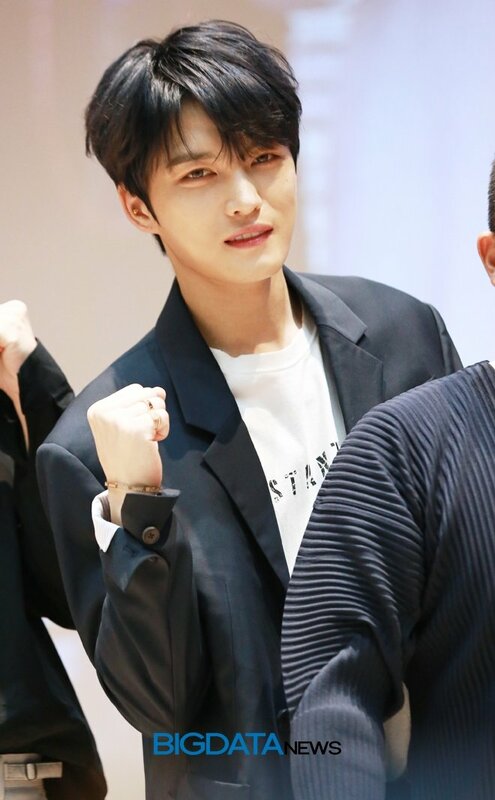 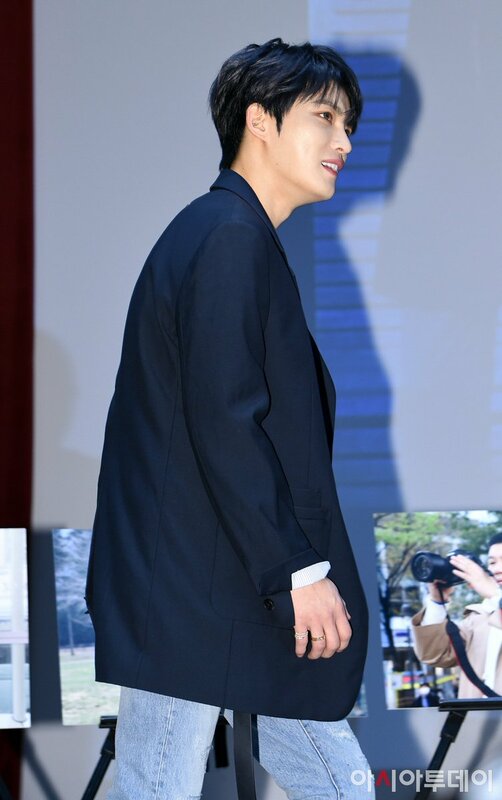 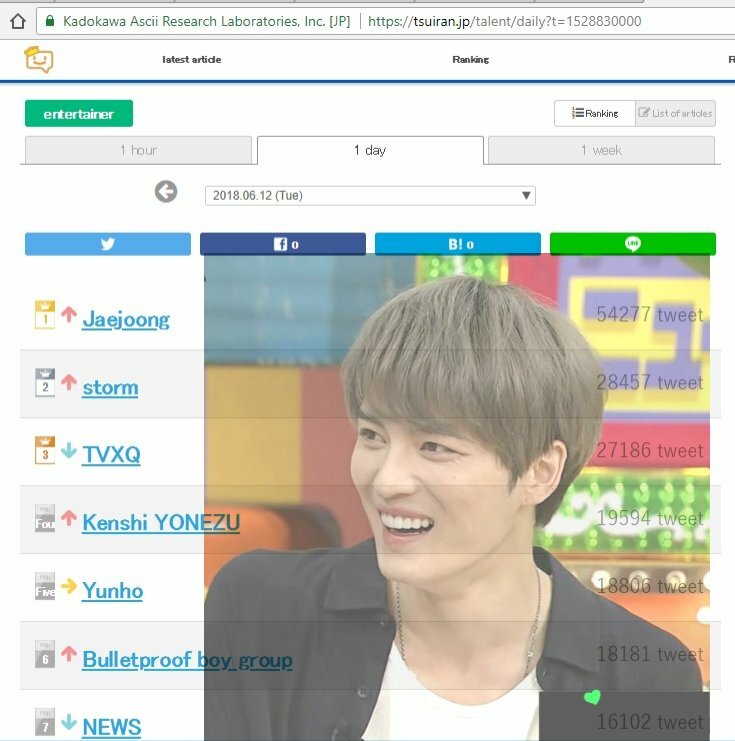 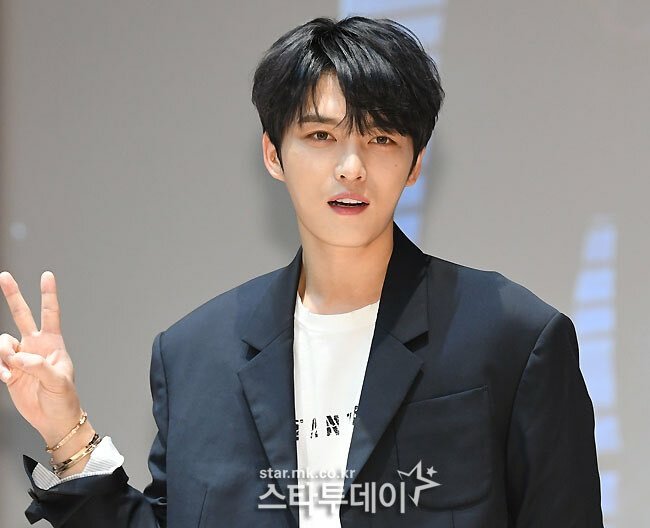 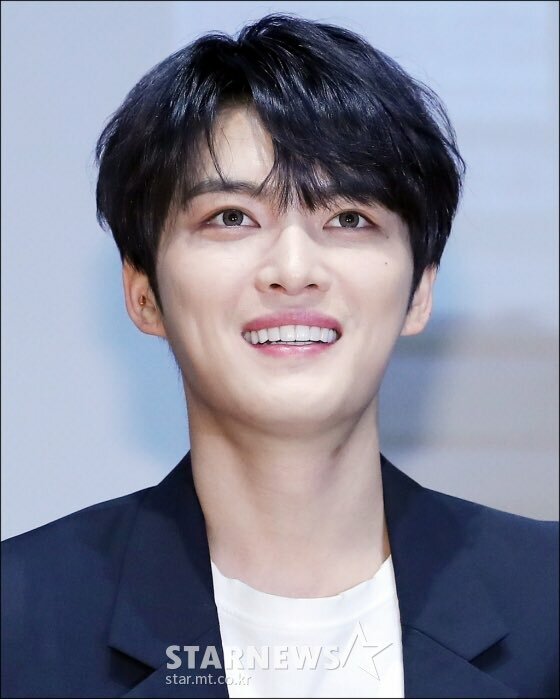 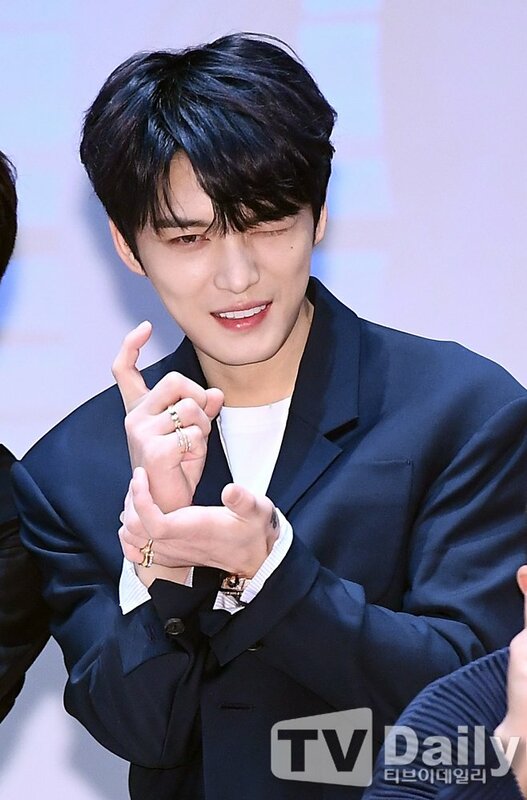 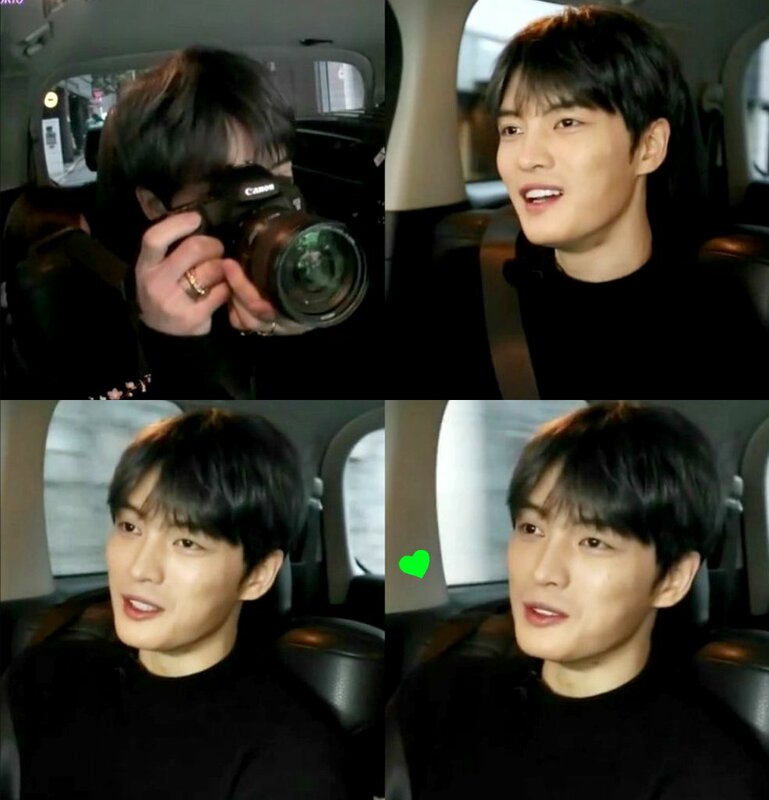 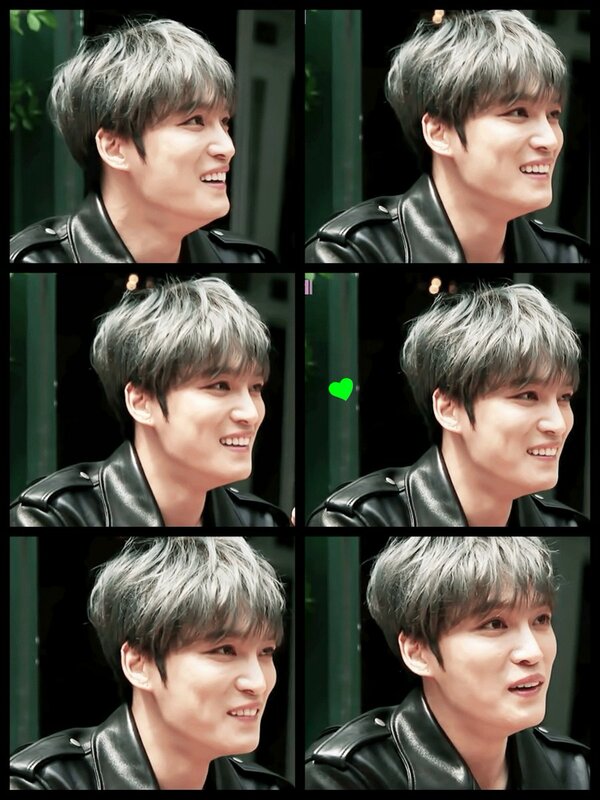 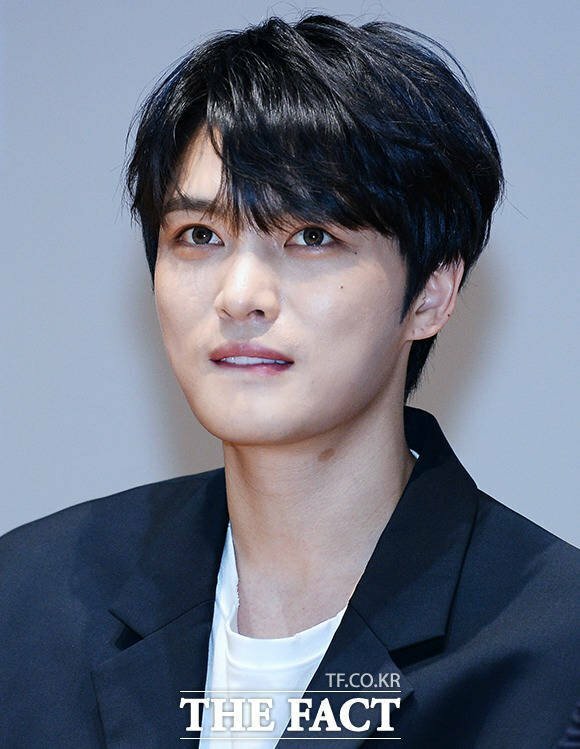 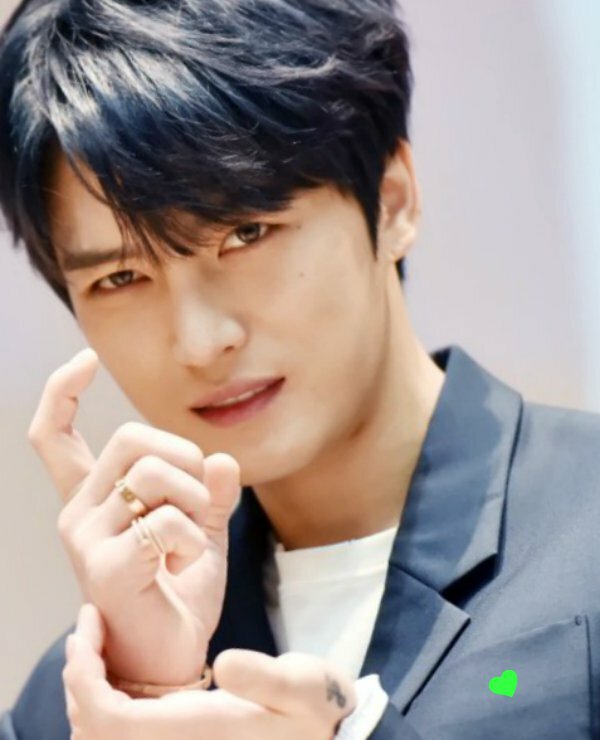 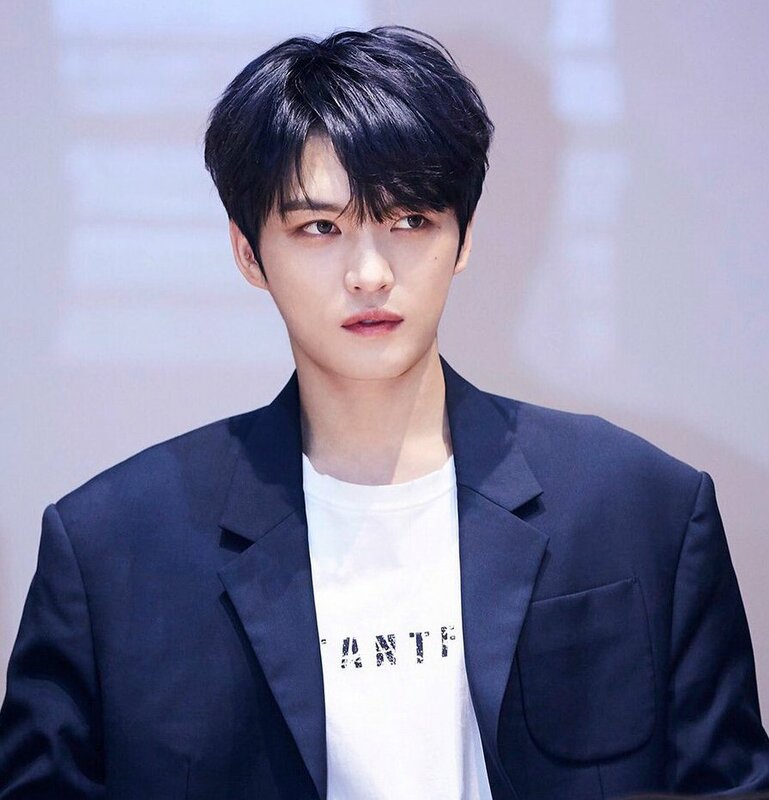 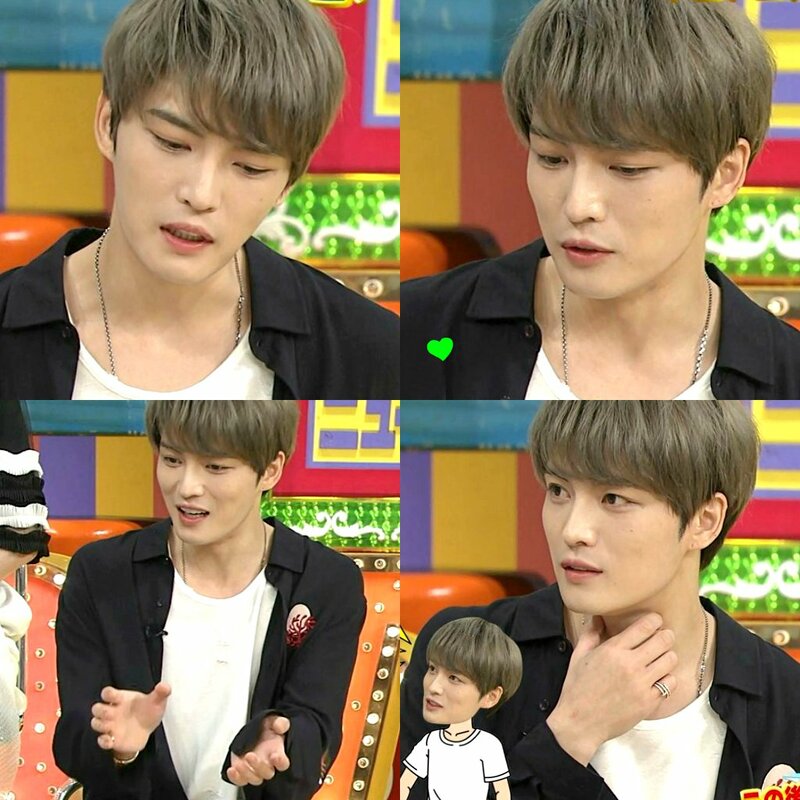 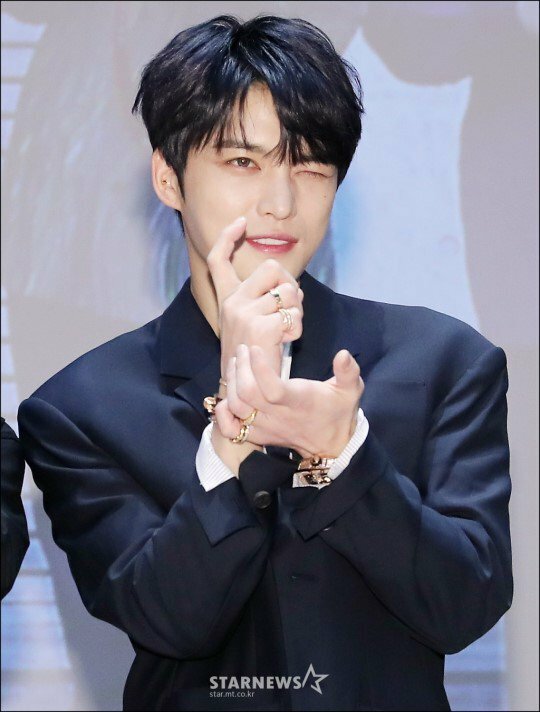 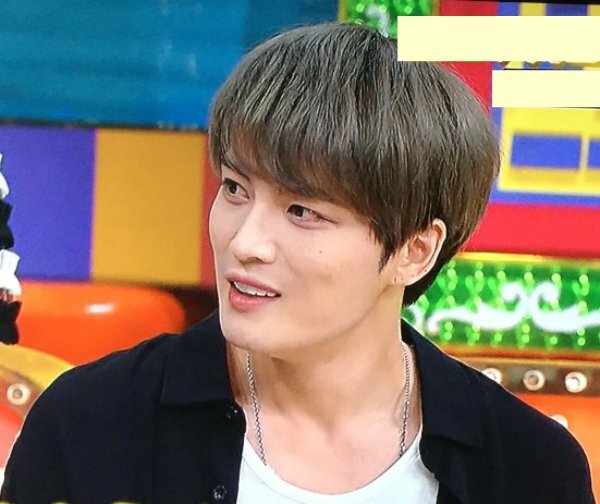 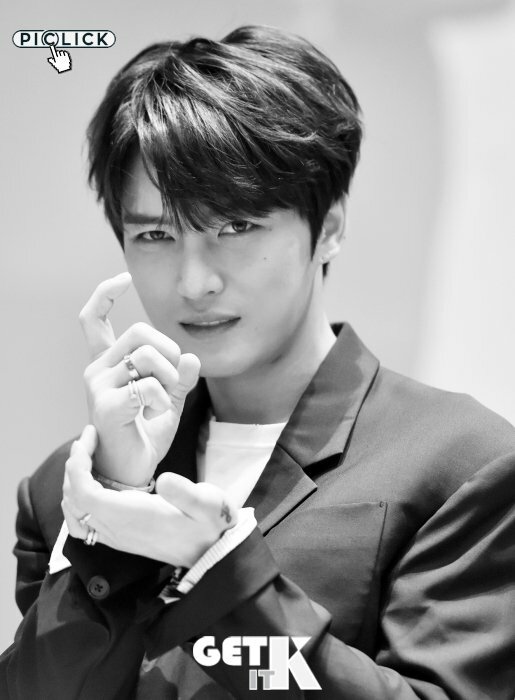 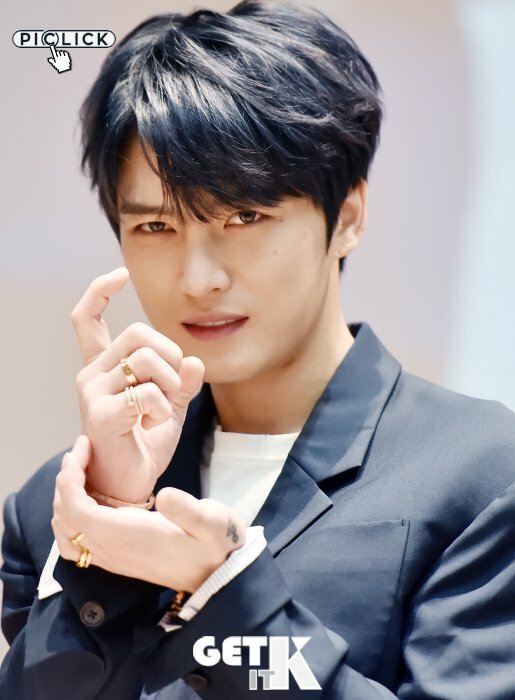 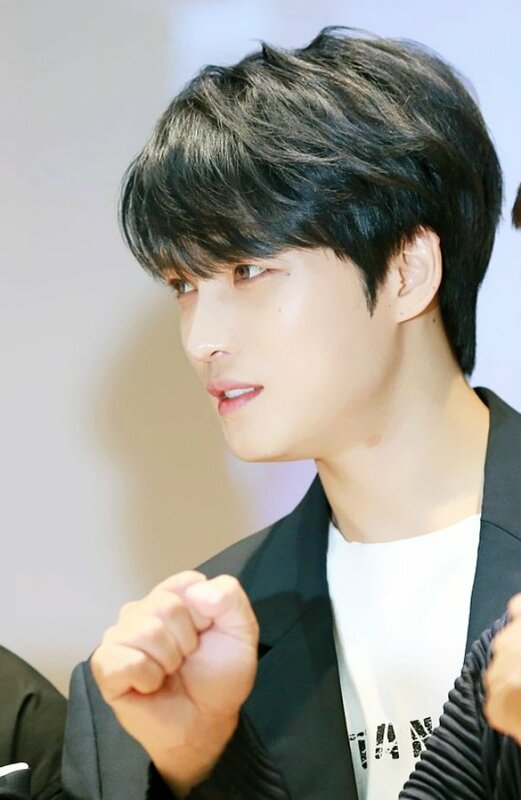 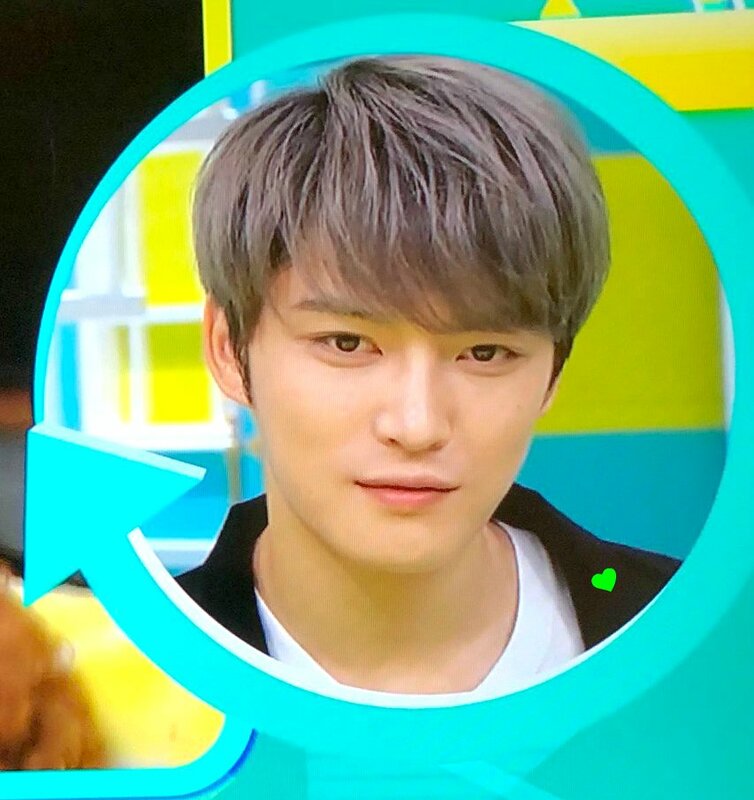 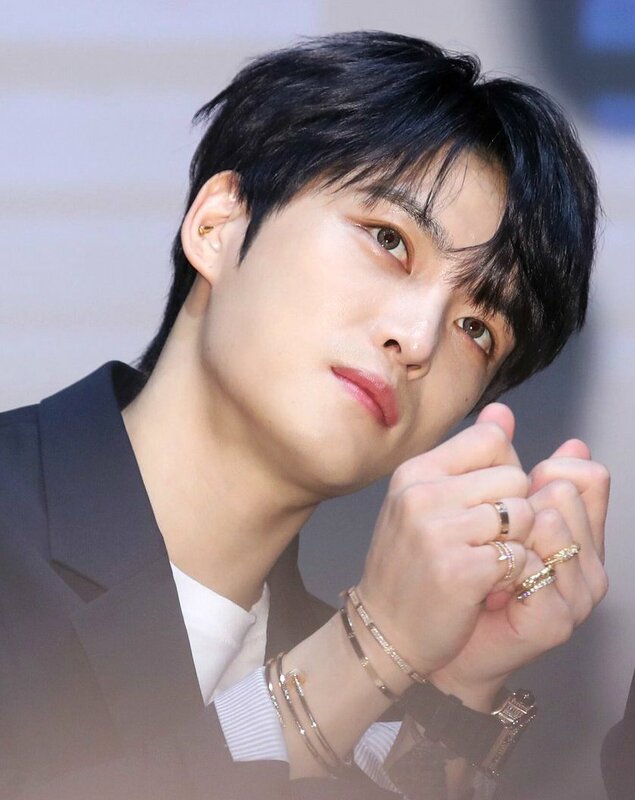 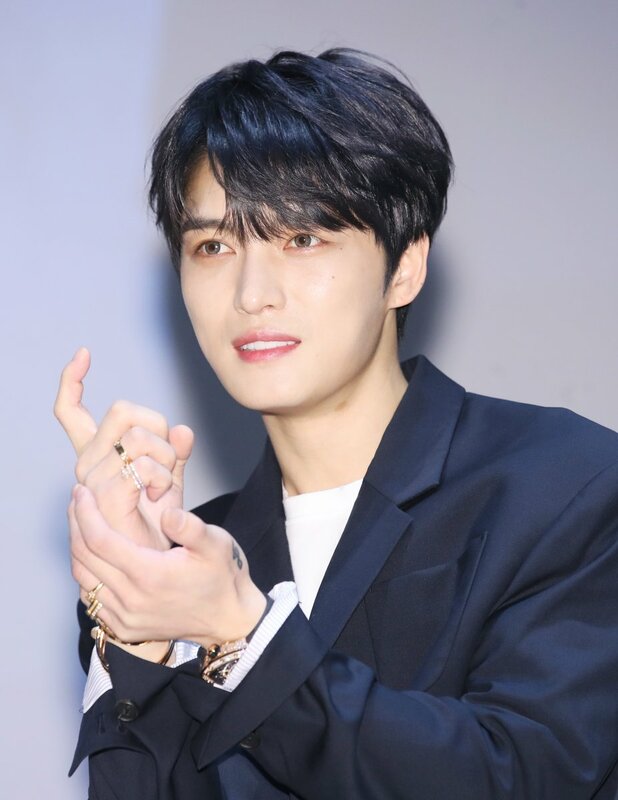 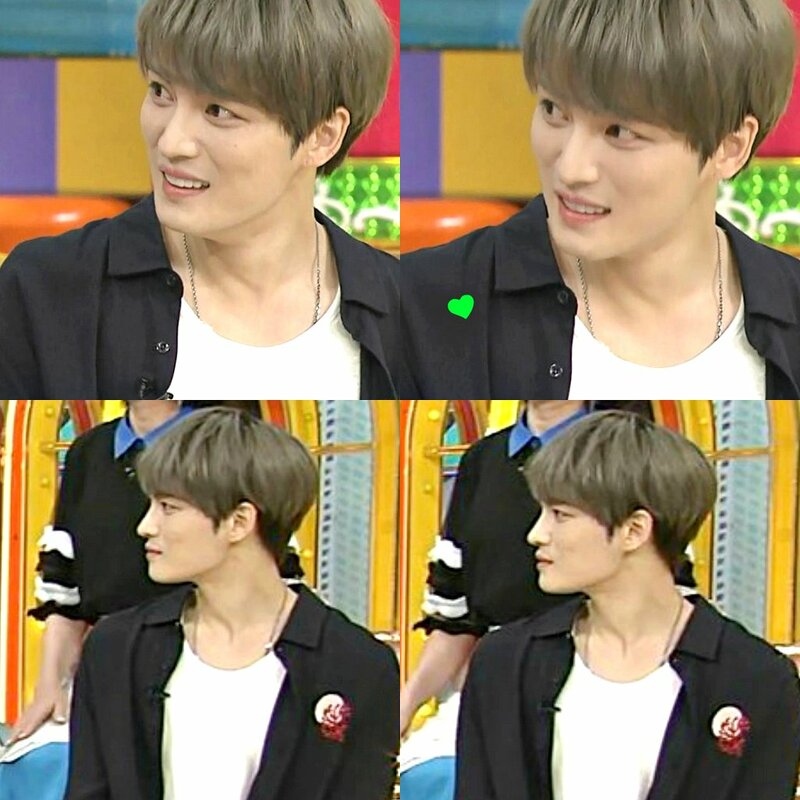 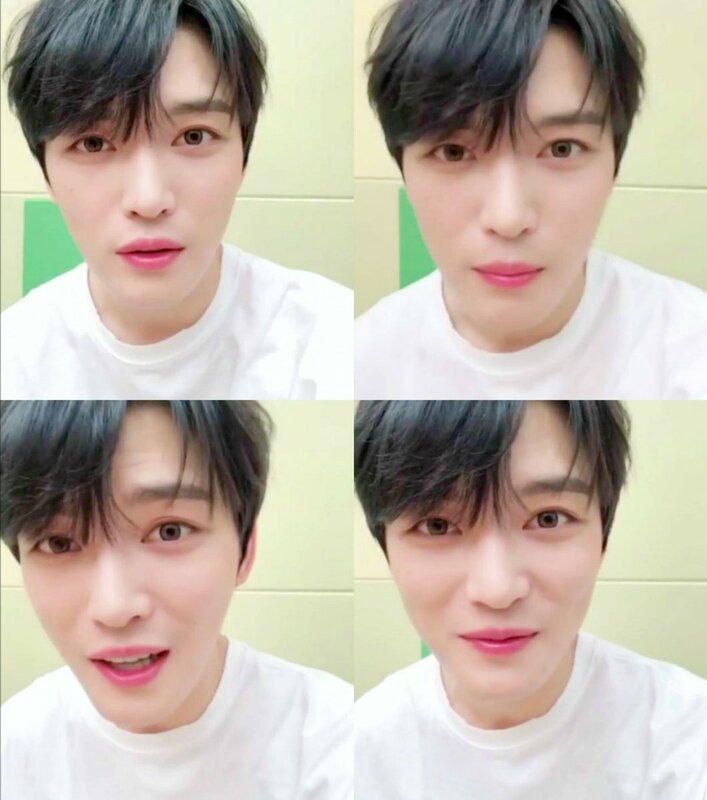 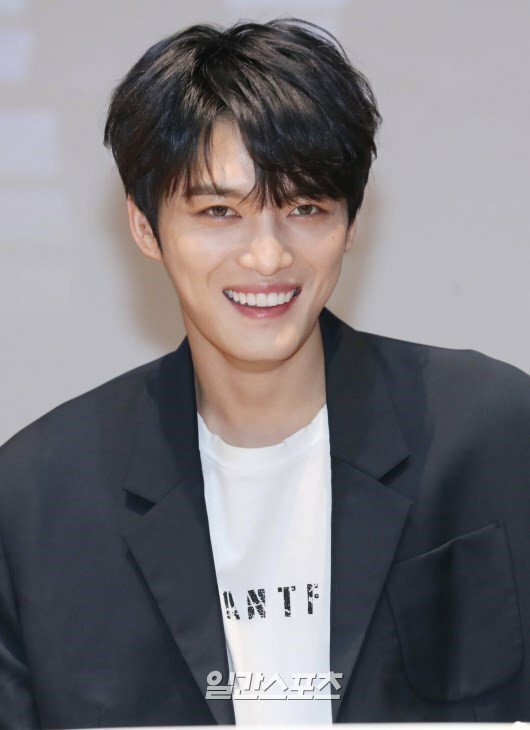 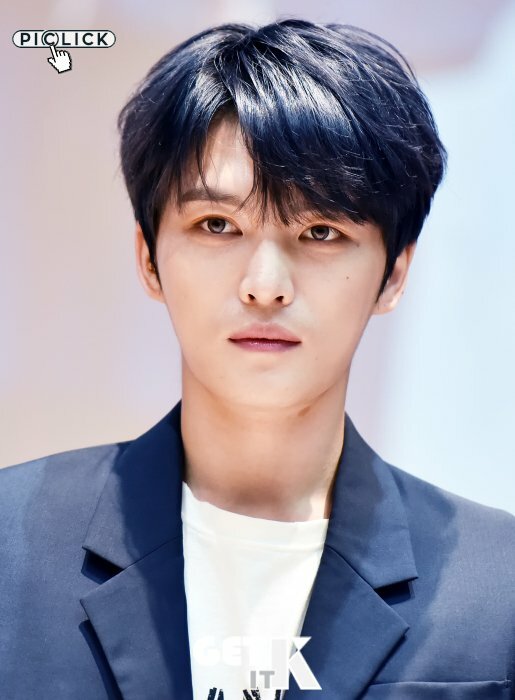 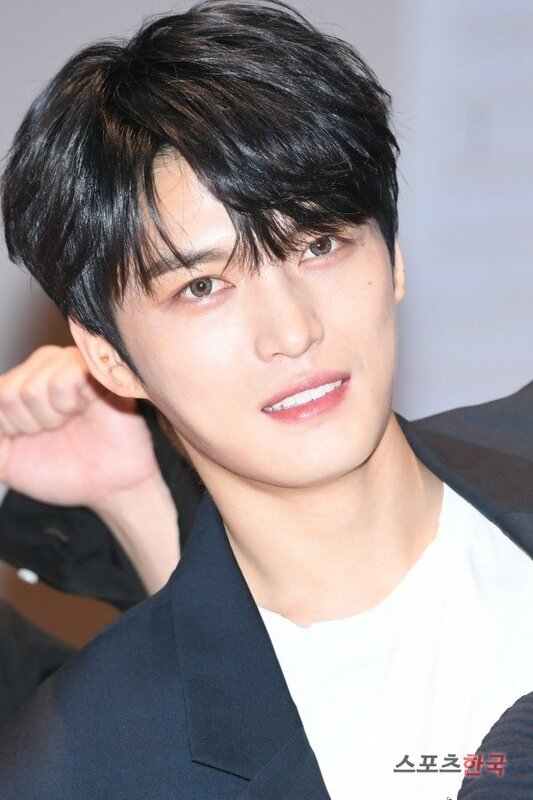 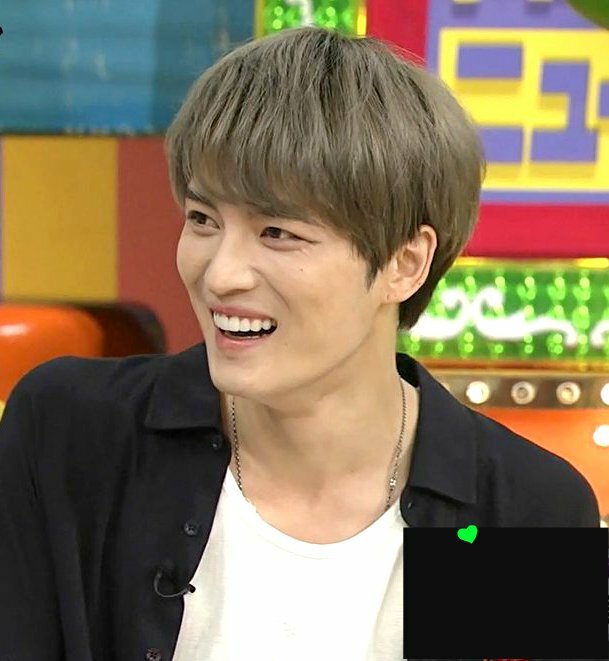 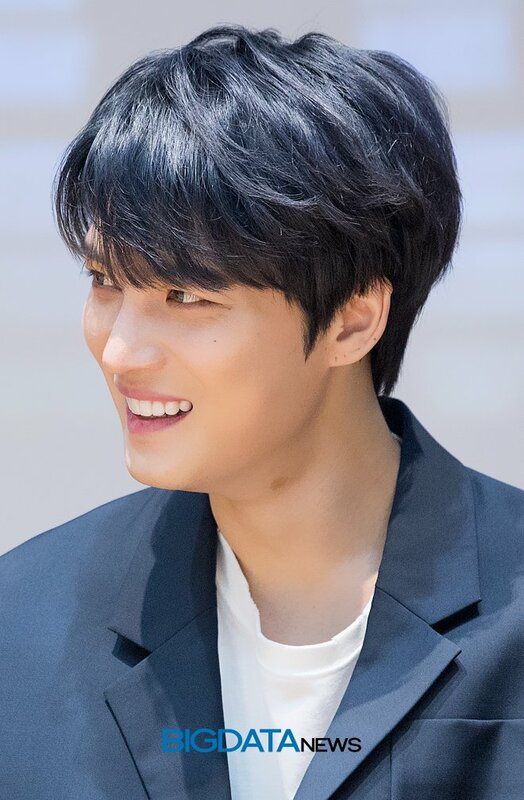 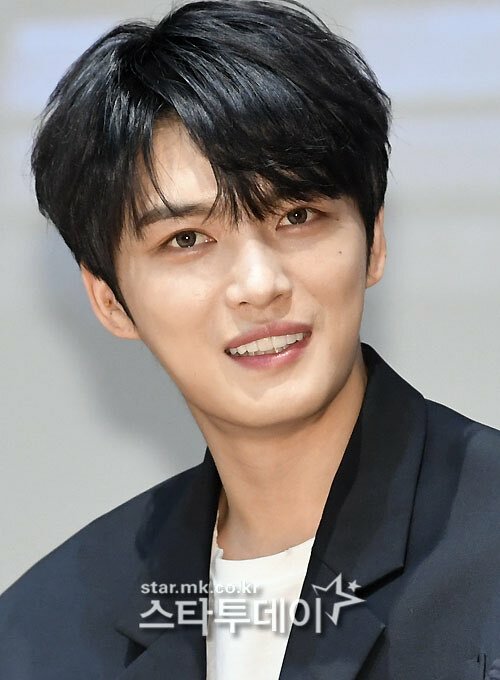 Al ot of updates, but what’s the most important to note is that Jaejoong is able to promote his music on tv ! 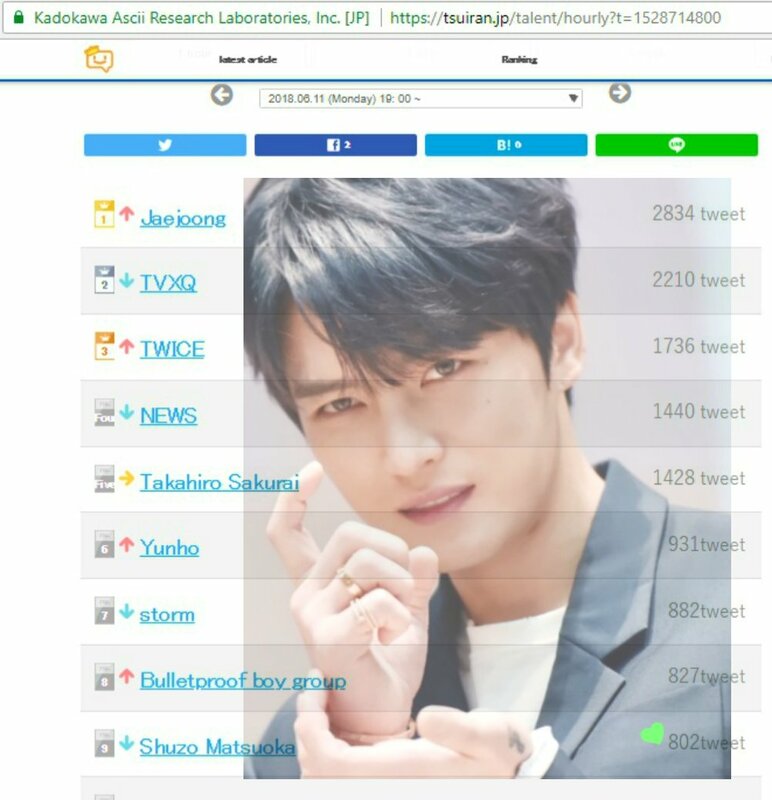 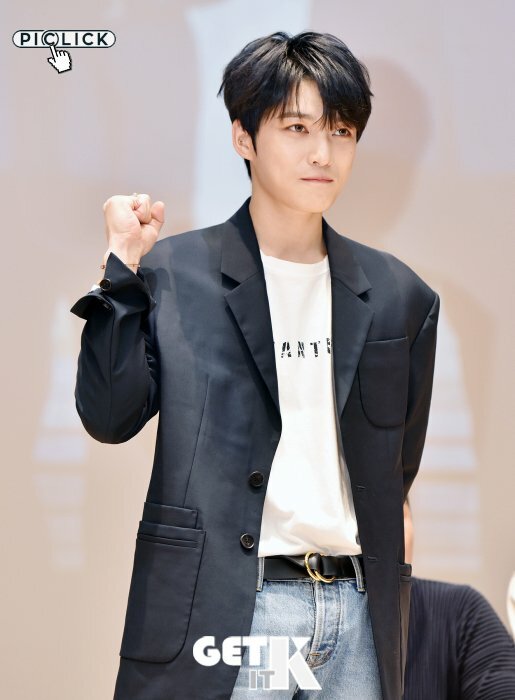 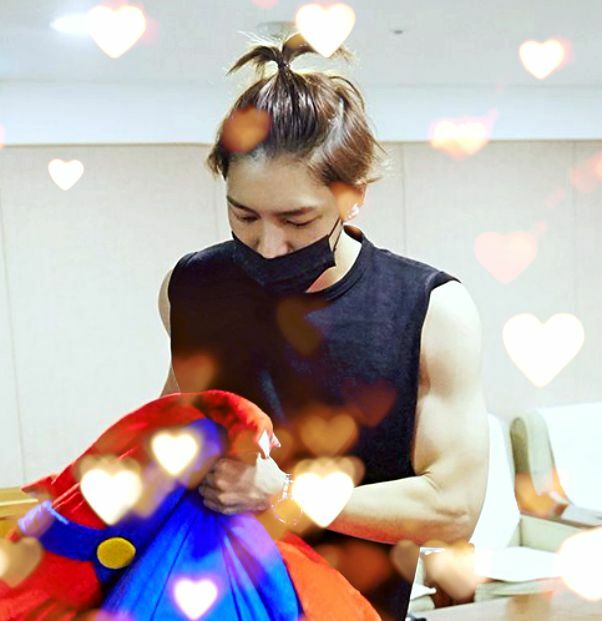 Let’s keep this up, JAEFANS Fighting !